Zoë is that girl who comes up with wild costume ideas. I, on the other hand, am that mother who’s crazy enough to go along with it. 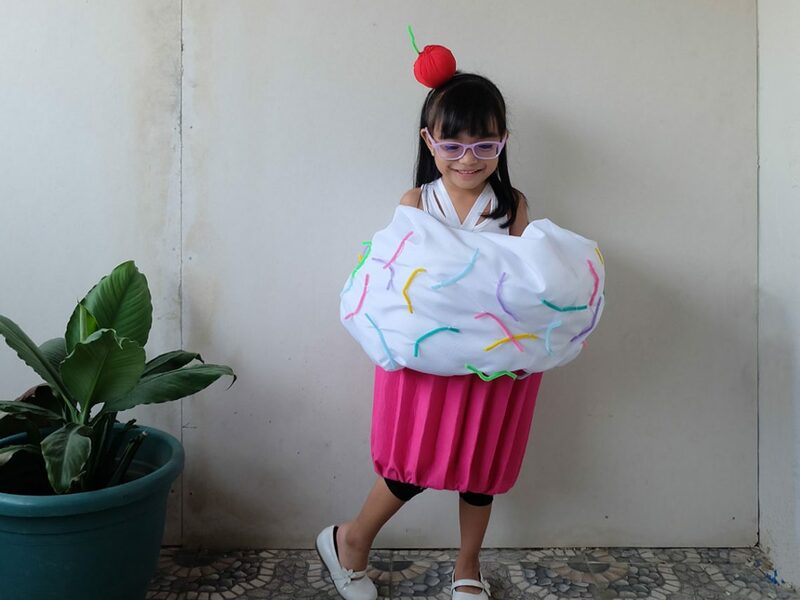 Last Halloween, she wanted to be a cupcake. This year, to keep up with the sweet treat tradition, she asked to be a gumball machine. 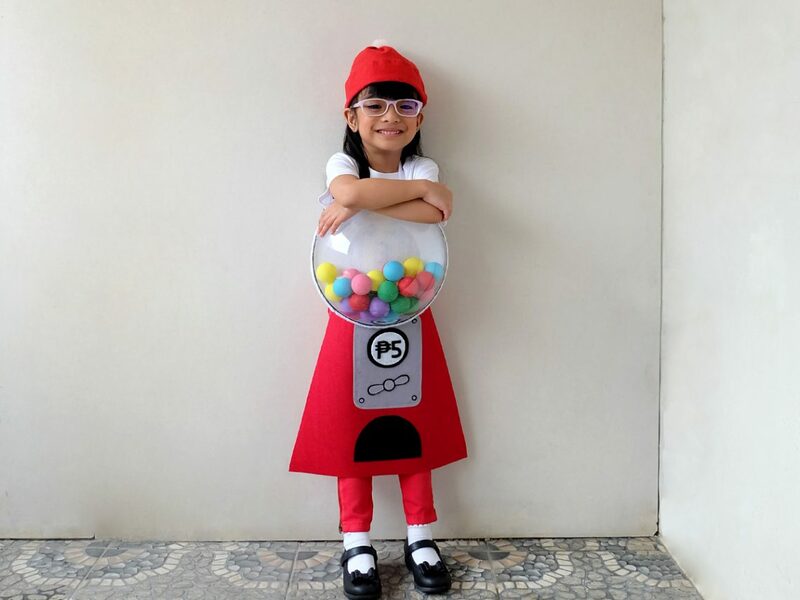 Come check out how I made this no-sew gumball machine costume, guaranteed to make the cutest, most colorful little outfit that’s perfect for some Halloween dress-up fun. No tricks, just treats; I promise that it’ll be quick and easy. Your little ones will be ready for all the fun in no time!